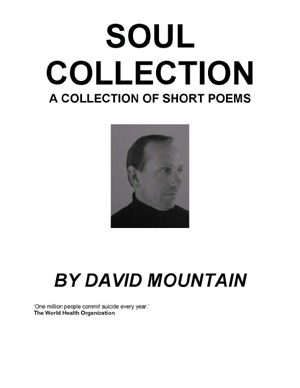 'Soul Collection' is a small but superb collection of poetry written by a long-time sufferer of both schizophrenia and manic depression. David's poetry is full of expression and pathos as he tries to come to terms with his dual diagnosis and the effect that these illnesses have on his life. The poems reflect the darker days but also celebrate David's recovery. David Mountain lives in Macclesfield where he runs his own business. He is married with two children. David was first admitted to a psychiatric hospital at the age of 17 and was subsequently diagnosed with schizophrenia at the age of 21. 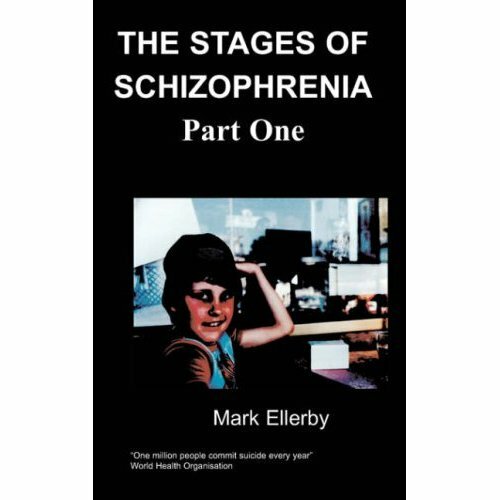 The following could only be described as a nightmare resulting in the breakdown of his first marriage and alienation from family and friends. Some ten years later David was re-diagnosed with manic depression / bipolar disorder and as a result of the new diagnosis combined with the meeting and marriage to Karen, his current wife, things have improved beyond belief.